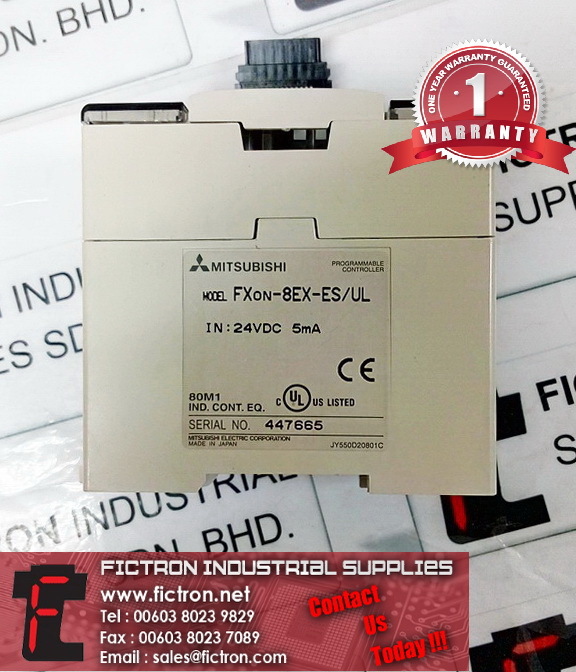 Fictron Industrial Supplies Sdn Bhd has over 10 years of experience in repairs of electronic automation systems as well supply of electronic/electrical components and is the Authorized Repair Center for KEB GmbH inverters in Malaysia. We have served our customers to the best of our ability which has resulted in gaining their trust and building a successful long-term relationship. We value quality service and are fully committed to satisfy your industrial needs. 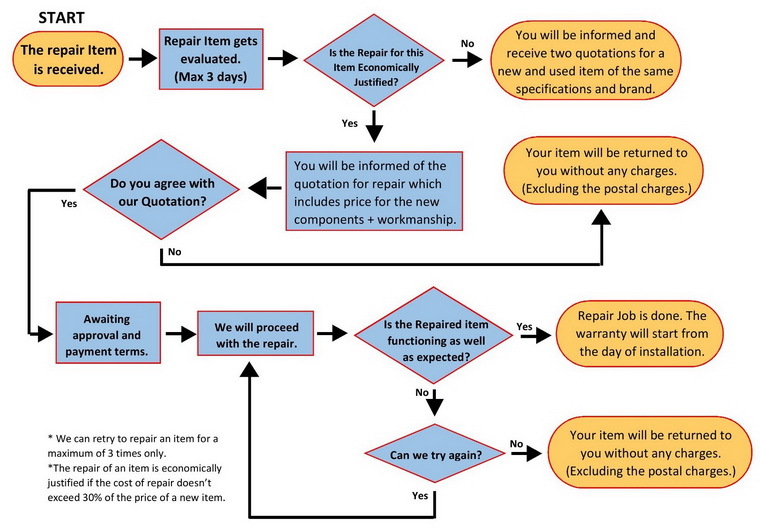 After receiving your item, we will do a free evaluation of the device and inform you of the repair cost. In case the device is badly damaged and uneconomical to repair, we will quote you for a used or new device of the same brand and specifications. After the evaluation period, if it is economical to repair the item, we will only proceed to upon receiving your approval (PO) of our quote. We consider a repair job to be finished only if the item is meeting your expectations and is fully functional. Fictron will not charge the customers if the repaired item would ‘not’ work up to a satisfactory level when installed. Free Evaluation of your item! Fast turnaround time (5 to 7 working days). Warranty up to 1 Year! Savings up to 70% of the price of a new item! Greener! Less carbon footprint compared to production of a new product! Click here to send an inquiry. Click HERE to learn about the other services we offer.